If you’re a physician, nurse practitioner, nurse, physician’s assistant or dentist whose area of practice does not involve medical esthetics, the benefits of undergoing a Botox training course might not be immediately apparent to you. However, currently, Botox is currently one of the highest-value procedures in medical esthetics, and if you were to have Botox training in your skill set, you could stand to earn significantly more money and grow your practice to accommodate a previously untapped audience of patients seeking Botox treatment. Some remain unconvinced by this argument, countering that patients seeking cosmetic Botox treatments are not a large enough market to justify Botox training and certification. However, Botox treatments are used not only for cosmetic purposes but also chronic migraines, cervical dystonia, bladder dysfunction, upper limb spasticity and more. There is a myriad of uses for Botox, and having this skill in your arsenal will expand the capabilities of your practice and, in fact, give you a much wider range of patients that you can treat outside of just the cosmetic. In this way, you can be assured that the cost of Botox training and certification will quickly pay for itself. 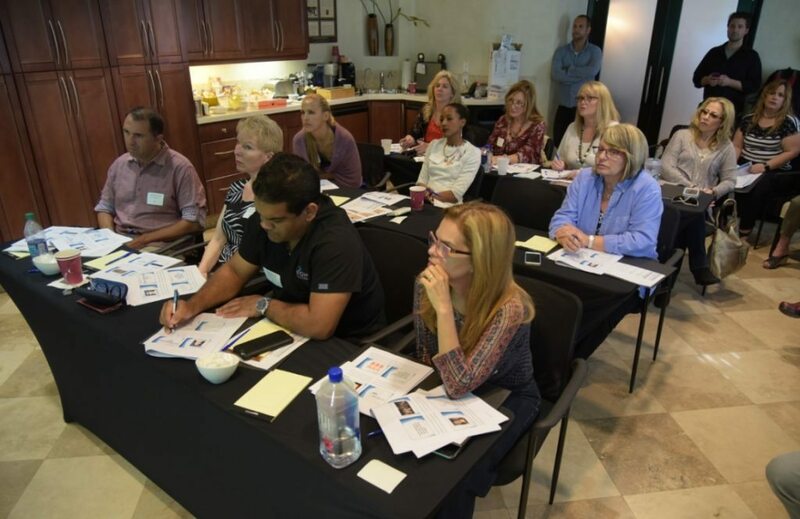 Taking part in a Botox training course to gain certification also has the added benefit of making new connections within the medical esthetic community, which can be useful if you are new to the field. You might even find yourself getting a referral. Once you’ve made the decision to undergo Botox training, it is of the utmost importance that you do your training with a registered and recognized organization. 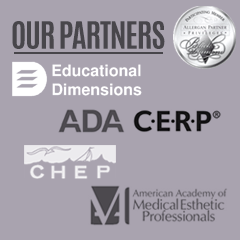 At the Esthetic Skin Institute, we were one of the first institutes to offer hands-on training as well as teaching for our medical esthetic courses. We are also one of the very few companies that have been rigorously evaluated in order to gain accreditation and offer Category 1 credits for physicians, nurses and physician’s assistants. During our Botox training course, you learn from medical professionals with years of experience who can offer not just knowledge but real-life experiences, including not just a comprehensive overview, but everything that can potentially go wrong. This means that you’ll finish the course fully prepared to administer Botox treatments. The medical esthetic field is one that is rapidly growing, and if you want to keep up with the competition, it pays to have a skill set that includes one of the most sought-after aesthetic treatments, especially if it’s not your primary field of medicine, as this will give you an edge on competition within your own field that you can offer something that they cannot. Botox training and certification improves your resume, expands your patient base and has the potential to provide you with a significantly larger stream of revenue. So what are you waiting for? Register with us today!